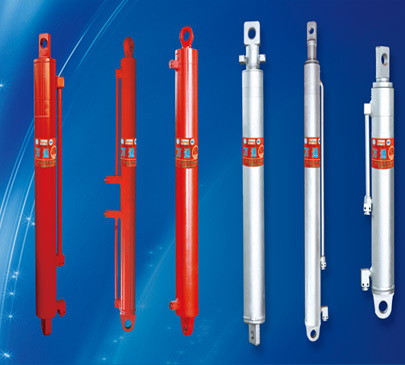 Coal Mining Products mainly are Mining Prop and Hydraulic Jack. 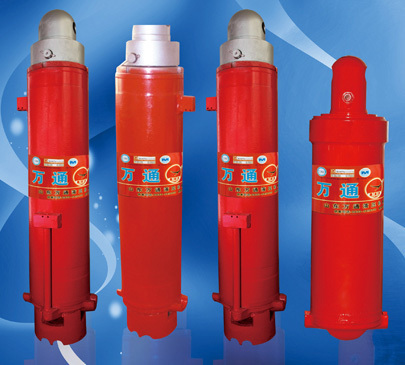 Diameter for hydraulic jacks ranges from ￠63 to ￠180 and diameter for Mining Props ranges from ￠110 to ￠500.All products have passed national safety validation for mining products.And we currently are cooperating with major mining machinery companies and major coal mines. 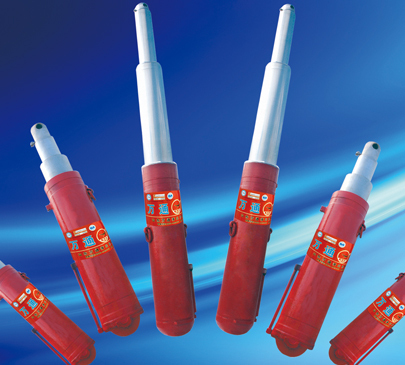 More information, please click the follow three pictures.